Can We Not Bring These 5 M'sian Entrepreneurial Trends To 2019? Thanks. Only a few more days before we flip open new planners and prepare to go face the ups and downs of another year, but still, there’s so much to reflect on for all that’s happened over 2018, especially from an entrepreneurship standpoint. Over the course of the past year, we’ve seen new trends arrive and old ones disappear, and fresh innovations change the way we think and do business. From all of these there were plenty to learn from, with many successes by Malaysian entrepreneurs and businesses providing valuable learning experiences for everyone as a whole (check out this article we recently wrote for some personal stories by some Malaysian entrepreneurs). But on the flip side, there were also a few things which showed just how much further we have to go as a developing nation. So for this article, we’d like to pinpoint some of the things we didn’t quite like about 2018, and how we think things can change in the coming year. 2018 was the year the Malaysians finally started to see the proliferation of e-wallets, and to an exponential degree. Over the course of the year, local e-wallet providers mushroomed to a point where there seemed to be a new player every other week or so. Today, Malaysia has between 30 to 40 options to choose from, with some names commanding huge chunks of the market and others still relatively unheard of by the public—names like GrabPay and Boost are the obvious leaders, but then there are also countless of other providers like QBPay and Presto that still try to make a dent. But here, it again falls unto the question of quality versus quantity. More specifically, we’re referring to the by-product of this predicament—fragmentation. 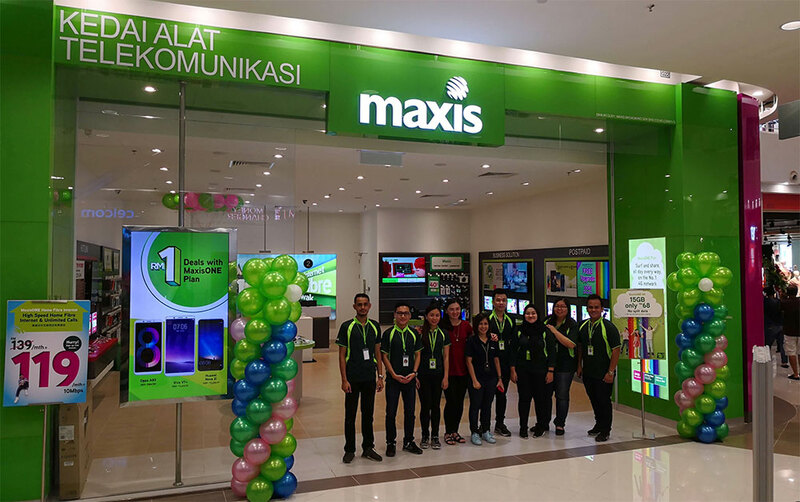 As it currently stands, the Malaysian e-wallet segment’s many players have led us into a situation where some businesses accept one particular e-wallet, but not another, with some e-wallets nowhere to be found wherever you go. 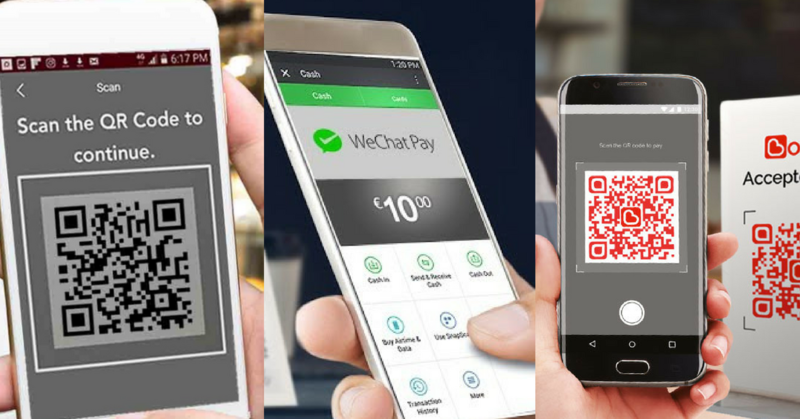 As ardent users of e-wallets ourselves, we’d love it if 2019 came with a more unified Malaysian e-wallet ecosystem, where those with the best value and feature sets are clear leaders and where these options are accepted at the majority of local merchants. We only wrote that header to grab your attention, but please trust us when we say it was well-intentioned. As we attempt to move towards a more inclusive society, we all know that getting women involved in tech and entrepreneurship is definitely something to be placed high on the priority list. But while we’ve been seeing more conferences with segments catering specifically to females and female entrepreneurship, we feel that this approach can only go so far to further the cause. In 2019, we hope women can have more avenues to share their opinions beyond female-only events. So far, most of these women-only segments have served to regurgitate the same topics over and over again—workplace equality, overcoming prejudice, the wage gap, and overall female empowerment—and we feel that this all translates to wasted potential. 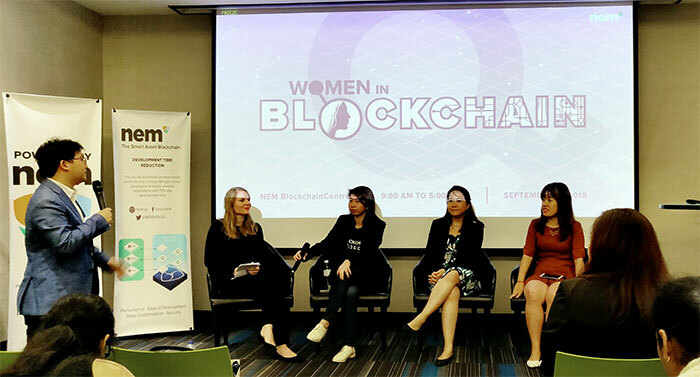 Don’t get us wrong, while discussing these topics are vital, we feel that female entrepreneurs and thought leaders have much more to say and should be given equal opportunity amongst their male counterparts on panels, forums, and fireside chats. In 2019, we would love to see less of female-only conferences and segments and more instances where females have equal space on speaker lists and panels, proving that great opinions can come from anyone no matter the gender. If you’d like to get more of our opinion on this topic, check out this article by our editor here. Now here’s one most will agree with. With Uber’s departure from Southeast Asia earlier in 2018, Grab became the undisputed dominant ride-hailing force in a handful of countries including Malaysia, Singapore, and Thailand. So far, the effects of this dominance have slowly but surely proven to be to the detriment of both riders and drivers, with reports of ride fares increasing, promo codes becoming scarce, and driver incentives becoming less enticing, among other things. But quite evidently these improvements have been proven lacking, and it’s suffice to say that having a large controlling hand over the market has caused the ride-hailing giant to pull back on offering value for their stakeholders and instead begin grabbing at more profits. Looking ahead to 2019, SEA markets with a ride-sharing monopoly—not least of all Malaysia—would do well to welcome a strong competitor to challenge such the dominance enjoyed by Grab over the past half year or so. For Malaysian ride-sharers, the recent arrival of Indonesia’s Go-Jek in Singapore should be something to take heart from, with it hopefully a foreshadowing of the arrival of a strong challenger to try for a slice of the Malaysian market (no slight to smaller ride-sharing companies). One that should resonate strongly with urban Malaysians, the case of relatively subpar internet has been one that’s been the conversation topic of many mamak sessions and rants on social media. For years, Malaysians have compared speeds between us and our neighbours in Singapore, Thailand, and even Vietnam, every time making observations from their travels about just how much more reliable, affordable, and fast their connections are in contrast to what we have. 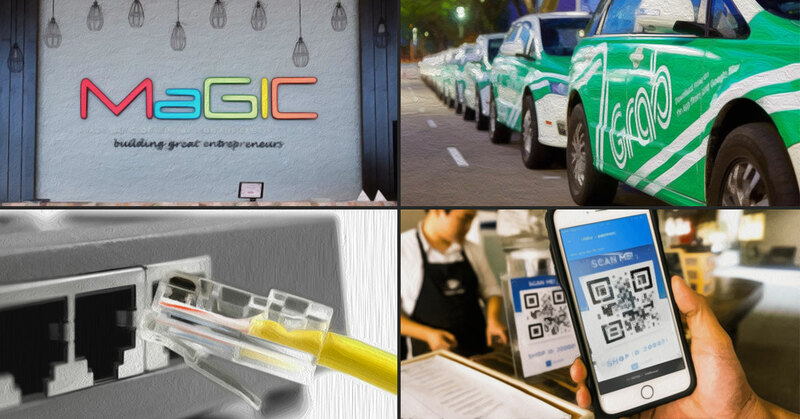 These comparisons are not unfounded either, with statistics showing Malaysian internet quality sitting well below our afforementioned neighbours, and constantly playing catch-up despite so much talk of becoming economically advanced. This all coupled with constant complaints of poor customer service on social media (pretty sure you’ve many of those around), makes it all the more damning of a report card for our local ISPs (internet service providers). Our hope for 2019 is for the quality of our internet to experience tangible improvement, no matter how big or how small—anything from increased availability in rural areas, to improved speeds and less downtime, or even better customer service would be a step forward. There’s promise though, with promises by our new administration to tackle issues of internet availability and slow upgrades a sign that we should expect better next year. While our final point relates more towards matters of government and administration, it all still circles back to the topic of business and entrepreneurship in the end. Since becoming the new ruling party, the top brass of the Harapan Pakatan government have made plenty of moves in terms of policy-making and effecting changes for a new Malaysia. While many of these appeared promising, we feel that a good many also appeared to be made in haste or uncertainty. Take for example our education minister’s announcement to include the 1MDB scandal in school textbooks then retracting his decision shortly after, or the sudden suspension of projects such as the Belt and Road Initiative with China. Even without correlating with each other, these are symbolic of a jump-the-gun approach that’s currently prevailing amongst many of our top decision-makers. Ultimately, all of this uncertainty also affects the state of entrepreneurship in Malaysia. For example, the vacant CEO positions at MDEC, MaGIC, and Cradle all still yet to be taken up and plenty of promises from the Pakatan manifesto left unfulfilled. If businesses small and large are to expect to thrive in the coming year, it would be best to have more certainty at decision making levels so things like regulation, funding, and overall support from the powers that be can come through without all the bureaucracy that we’ve become used to. Looking at how far Malaysian entrepreneurship has come, we’re hopeful for what’s to come for businesses and business owners in Malaysia in 2019. While we don’t expect everything to be perfect next year, we feel that attempting to fix the things we listed above will put us in good stead to be a place where enterprises and entrepreneurs can thrive and be successful. What other things do you feel Malaysia can improve on in 2019? Let us know in the comments!